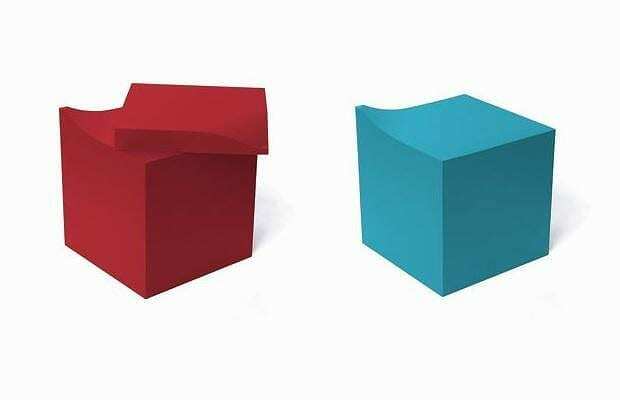 HomeBlogHome DecorColorful sitting Blocks by JSPR. 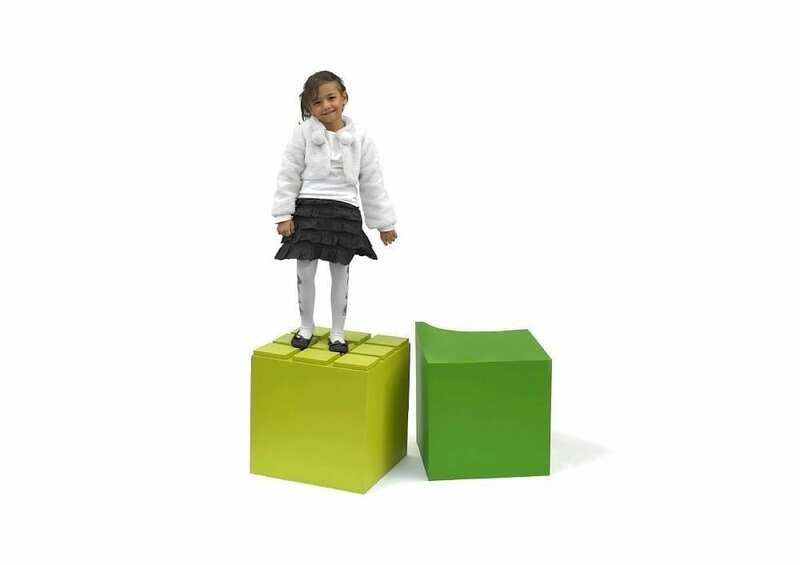 The sitting blocks and poufs are the most flexible type of furniture, as they are soft, comfortable and light enough to carry around. They are very practical as additional sitting furniture to your space. Blocks by JSPR come straight from the Netherlands, are designed by Philip Bogaerts and feature all the above reasons why sitting blocks are so practical. 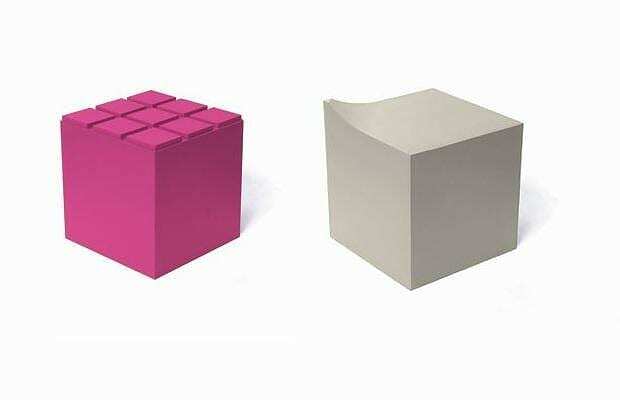 The Blocks are made of extremely light foam material with a rubber coating of Realskin. Realskin is soft in touch, stain-resistant and scratch resistant. It is also available in a special version for outdoor projects. 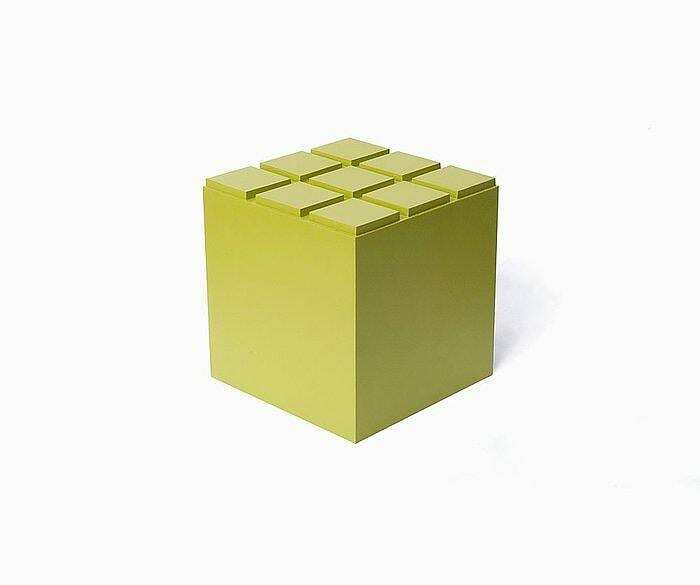 The Blocks are available in four different versions that can be combined together in clusters just like puzzle pieces. 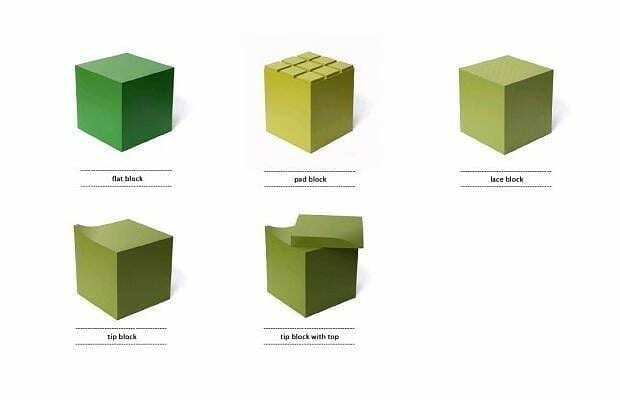 The Flat Block, Lace Block, Pad Block and Tip Block. 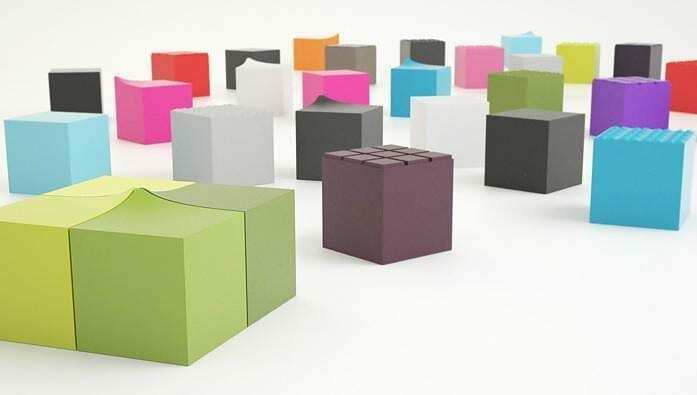 A small group of Blocks can create the most exceptional set of sitting furniture. 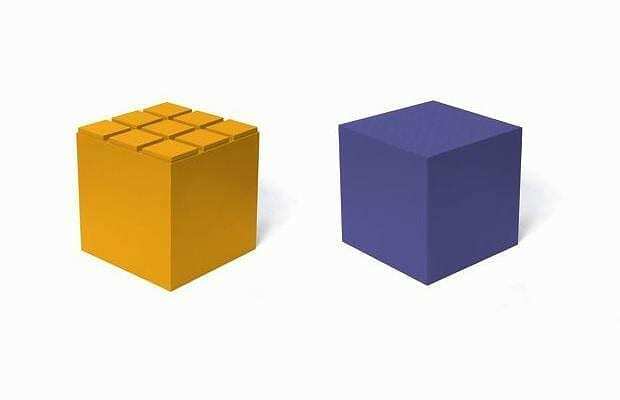 Blocks design is minimal and geometrical, but the highlight feature is the large color variety of the JSPR pallet. Of course, JSPR offer the possibility to ask specifically for any RAL or PANTONE color of choice, by special order. A simple and smart design that features a vast color variety with infinite possibilities, depending on your mood! Acapulco Chair – Viva Mexico!